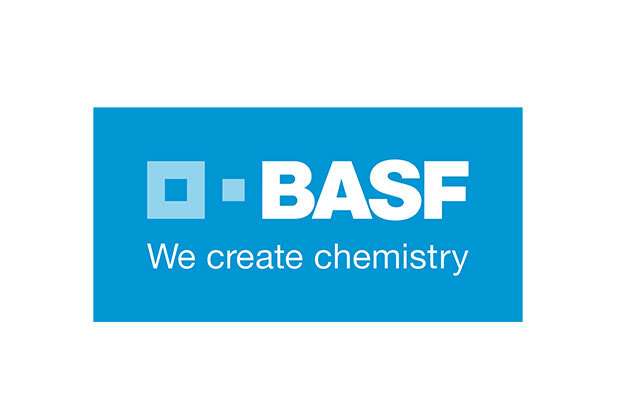 PM has been invited at the BASF sponsored event at the company headquarters in Ludwigshafen, DE, on September 13-14, 2018. It will be a great opportunity to meet other innovative startups and get a feel for how chemistry is done by one of the world leading companies in advanced materials. Updates soon! A new video on EIT RawMaterials prize is online! See our CEO Marco Bersani receving the EIT RawMaterials Pitching award in Capri at BE-Mat 2018: Business Event on Materials, Raw Materials & Circular Economy. Particular Materials has won the EIT RawMaterials pitching competition in Capri on June, 21st. The BE-Mat 2018 event has been a major success, allowing participating companies to establish connections and potential collaborations in the gorgeous setting of the Italian Research Council conference center in Anacapri. Interviews and event gallery will follow-up soon!